Foundation Wall Repair Toronto, Mississauga, Brampton, Scarborough and other GTA areas. Foundation repair is needed for many older homes in the Toronto area, many of them have basements, and many of them need foundation repair. Toronto basements often have cracks and leaks in foundation and basement walls. To preserve your home, and to keep it safe and useful, it is important that you not neglect foundation/wall cracks. Repair is crucial to the maintenance and safety of your home – that means true repair, not crack concealment! Remember: the goal of basement wall repair is not just to conceal cracks, but to resolve the problems. Failure to identify and eliminate the sources of cracking and leakage may result in major structural damage. Your home may be the largest investment of your lifetime. Don’t allow cracked foundations walls to destroy your investment. Immediate foundation wall crack repair to your Toronto home is essential. Don’t delay, call AquaResist Inc. today! Some homeowners may reason that they can’t afford to repair Toronto foundation wall cracking, but the truth is that you can’t afford to neglect them. Call AquaResist Inc. now, and allow us to help you to minimize the damage. You may be certain that cracked / leaking walls and foundations will not heal themselves. Over time, the expense of repairing cracked foundation walls will only increase. Cheap patches are false economy! In addition to the economic considerations, leakage from cracked basement walls and foundations is likely to promote the growth of harmful fungus and bacteria. 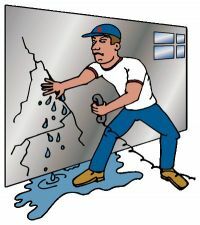 In Toronto, foundation/wall crack repair is crucial to the health of the home and of its occupants. 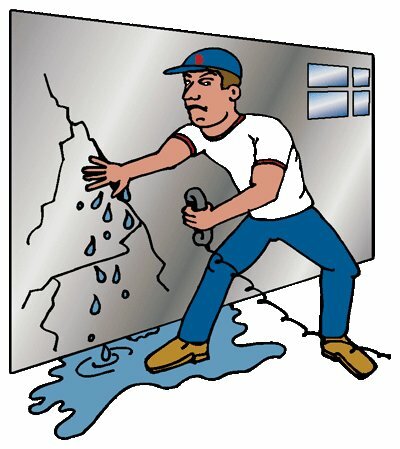 Most do-it-yourself Toronto foundation wall crack repairs are focused on hiding the cracks. Such crack repairs do nothing to solve the underlying causes. If you are serious about Toronto basement foundation wall crack repair, you should begin with a professional evaluation of the problem. The professionals at AquaResist Inc. will first identify the causes. They will then propose practical solutions. We never conceal cracks, our focus is crack repairs! It is important that you remember: foundation wall cracks are symptoms of a deeper problem. 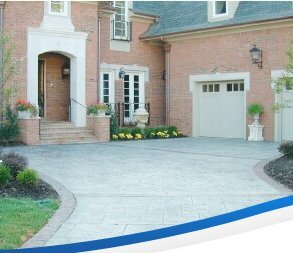 AquaResist Inc. has professionals who can identify the cause of your Toronto foundation wall cracking. Whether the cracks are caused by ground water, street creep, or other contributing factors, we will begin by identifying the problem. Unless the cause of Toronto foundation walsl cracking is eliminated, any attempt to conceal the symptoms will only waste time and money. After AquaResist Inc.’s skilled technicians have resolved the causes of your Toronto foundation wall cracks, repairs can be made which will be permanent. Permanent crack repairs are the only ones which make sense. Wise homeowners in Toronto will never hide foundation wall cracks. For the good of your home and of your family, be sure that your Toronto foundation walls cracks repair is done correctly.